Claire earned her BA from Smith College in Massachusetts in 1997. She lived in England for a year, then moved to the San Francisco Bay Area. There Claire completed the San Francisco Waldorf Teacher Training under Dorit Winter. After several years of Waldorf class teaching, she went to England to study the spoken word. Claire completed a four year training in storytelling, poetry recitation, and acting at the Artemis School of Speech and Drama in East Grinstead, England, under Christopher Garvey. She returned to the states in 2007 and worked on a novel for two years. 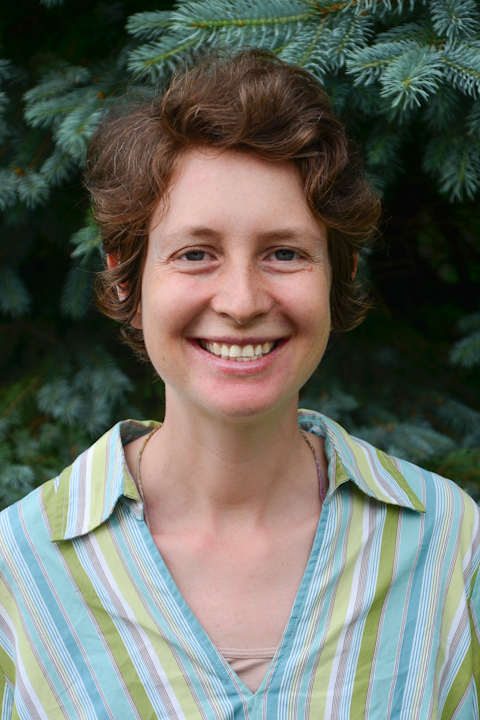 Claire worked as an early childhood assistant in the Waldorf School of Philadelphia until 2012, when she joined the Waldorf School of Baltimore.